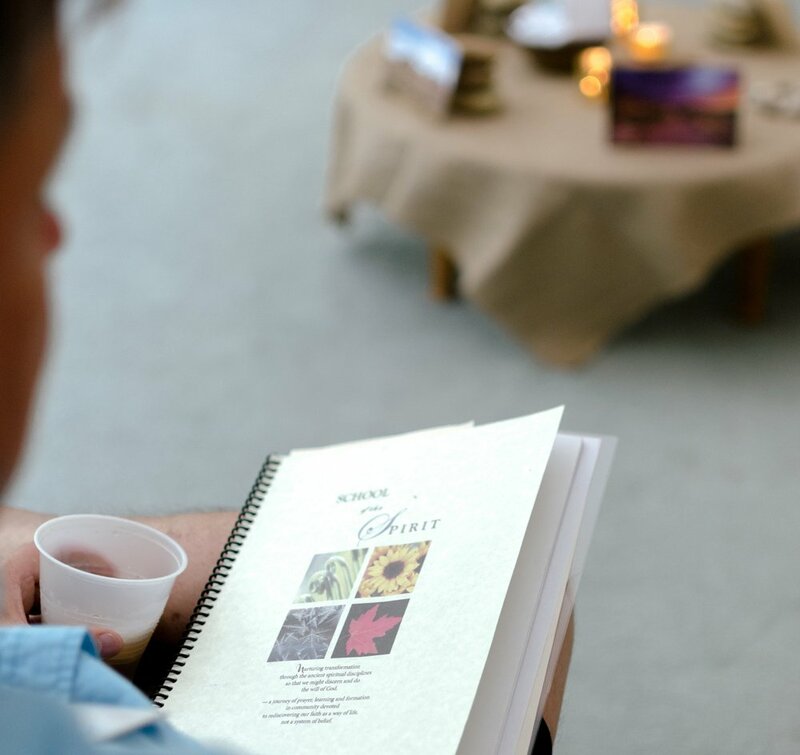 Because we know real growth takes place slowly over time with others, this twelve-month formational program is structured as a series of five quarterly 2-day retreats. 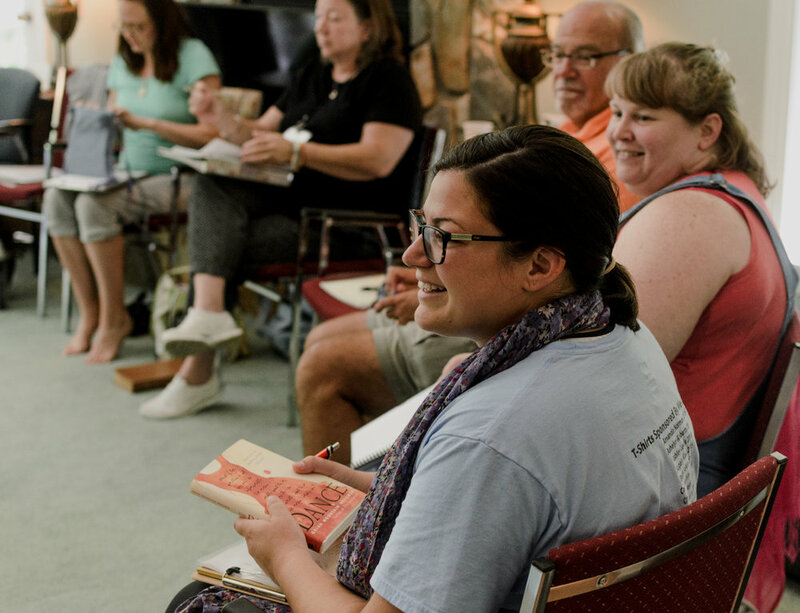 With each seasonal retreat, our intent is to create an environment of prayer, learning, and formation devoted to intentionally living our faith as a way of life — no matter our setting! Additional spiritual formation book/web resource list. Not required, but very helpful. Admissions are open for Cohort 10 (2019-2020). Please click below to submit your application. Over the course of the year, students read books and articles, view life-changing documentaries, engage in and experiment with a variety of spiritual formation activities/practices, develop a spiritual community with a small group of co-learners, and experience 10 days of teaching and formational activities built around time-tested concepts that help us become more open, receptive, and responsive to God’s transforming grace and work in us. All retreats follow a similar format as outlined below. In between retreats, “Monthly Practice” assignments help you prepare and put into practice what you have learned. To further enhance your inner-transformation, you are highly encouraged to reach out to one or more of your classmates via a monthly accountability relationship to nurture your covenant journey toward God. In large group, small group, and solitary times, this work is about being and becoming. Our aim is to provide a safe space that fosters listening to how God is calling, empowering, and leading you in your journey toward wholeness. Generous financial support makes it possible to offer School of the Spirit at a greatly reduced price. $50 non-refundable deposit is due with your application. If you need a payment plan, contact Ann Starrette, program director, or request support from your conference, church or organization. then participation in the School of the Spirit is for you!